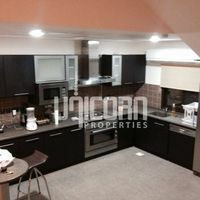 3 Bed Apartment in Hidd! BRAND NEW! 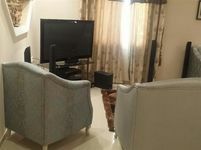 5br pvt mansion pvt pool ff BD1200 excl. 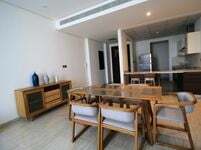 Awesome large 5br furnished villa with private pool bd1350. 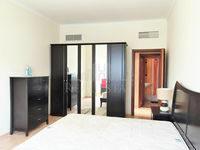 Large bright 3br fully furnished apartment in small bldg..